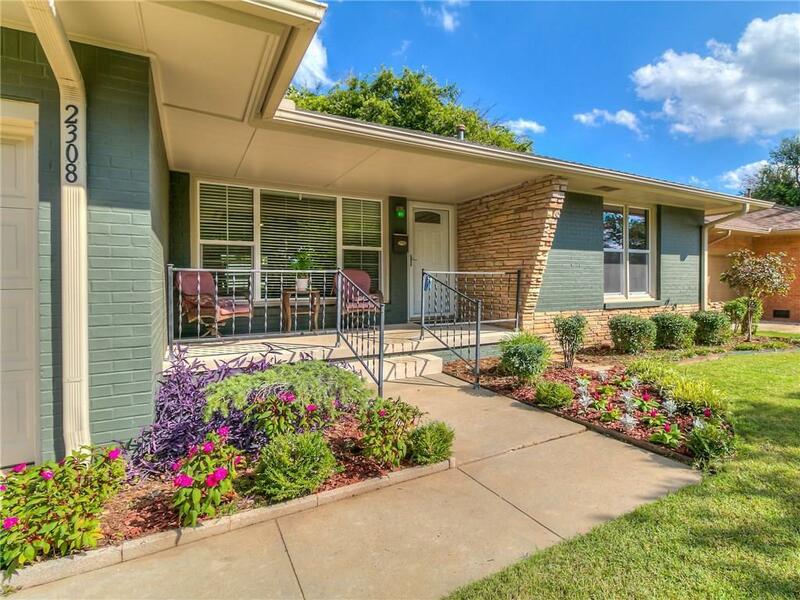 Wonderfully maintained Village home with great curb appeal on a quiet street. Recent exterior paint, lush yard and beautiful landscaping. Covered front porch is perfect for evening sunsets. Home features restored original hardwood floors and updated LED lighting. All windows replaced in 2010. New doors and door jams. Features an interior laundry not commonly found in Village houses. Updated kitchen with custom cabinets, travertine tile and granite counters. Updated bathroom with granite counters and new tile. New hot water tank.